Why’d you never listen to me? Why’s your mouth just hanging open? Covered of course by Tracey Ullman. 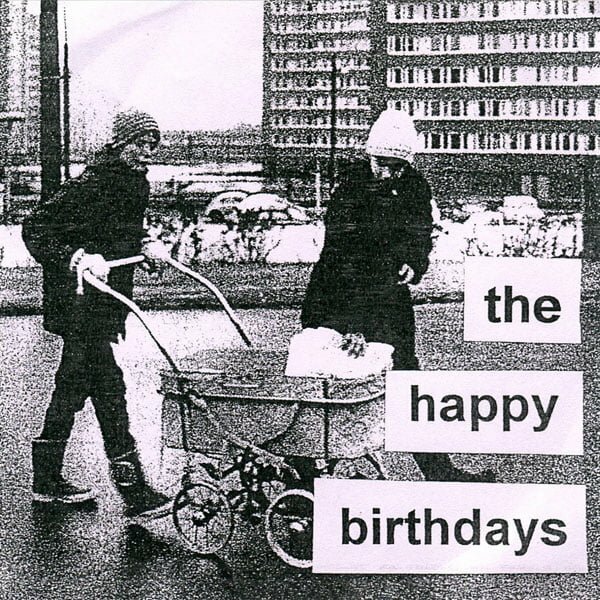 Swedish duo the Happy Birthdays released their version in 2003 on Happy Birthdays To You! (Popkonst).